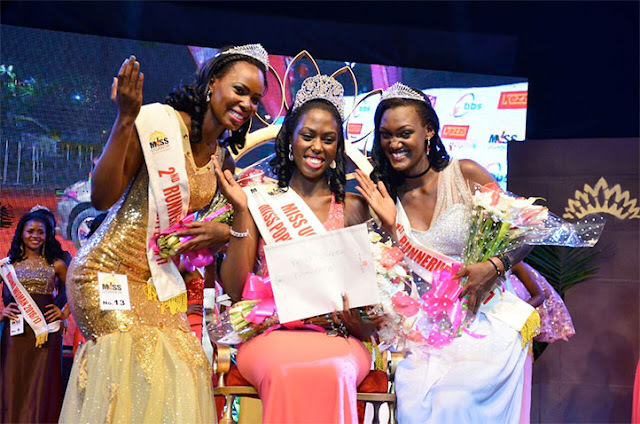 KAMPALA, Uganda - Leah Kagasa (21) was crowned Miss Uganda 2016 at the Kampala Serena Hotel on October 16. 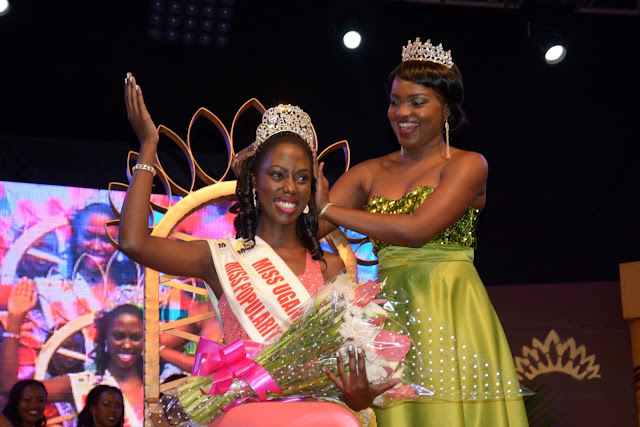 She will represent Uganda in Miss World 2016 in National Harbor, Maryland, United States on December 18. 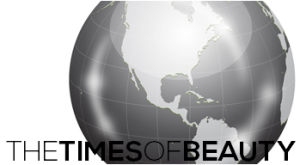 Charlotte Kyohairwe and Ritah Ricky Mutoni finished in second and third place, respectively.